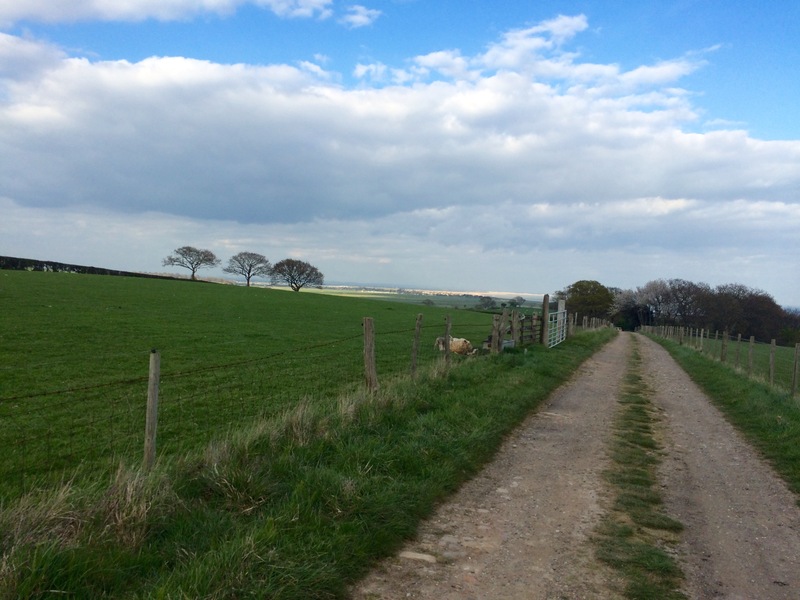 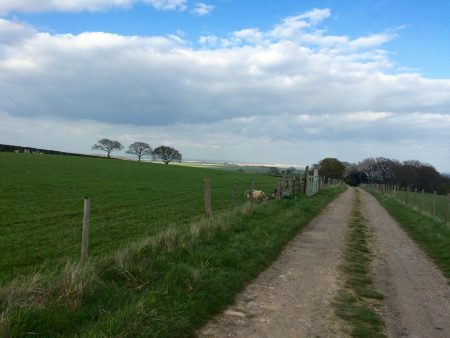 A farm looking out to sea. 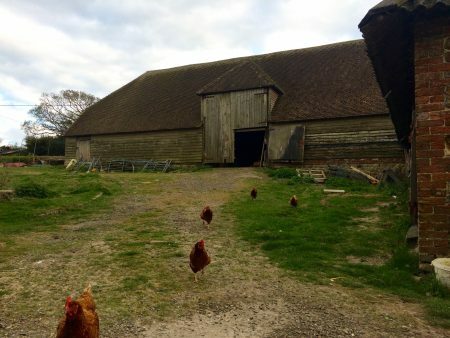 Lunsford Farm is an awe-inspiring location on the top of a hill and extending down to the East Sussex coastline. 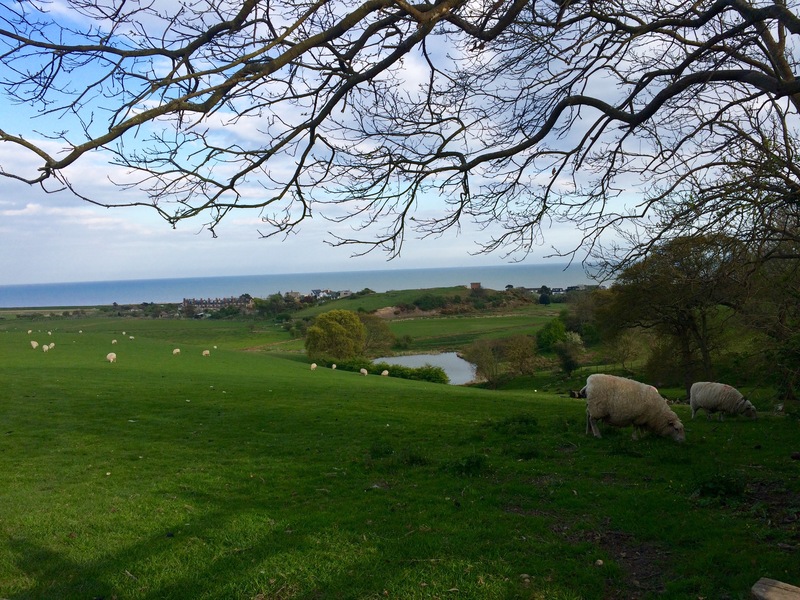 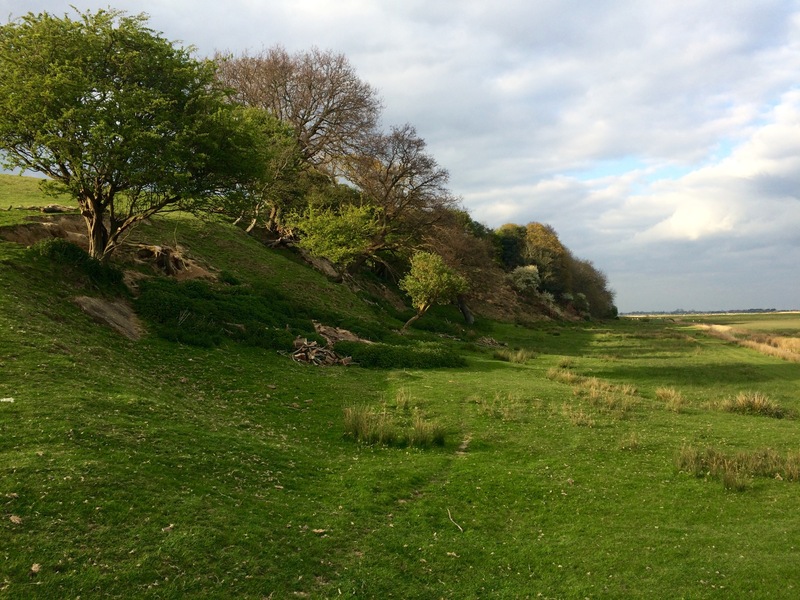 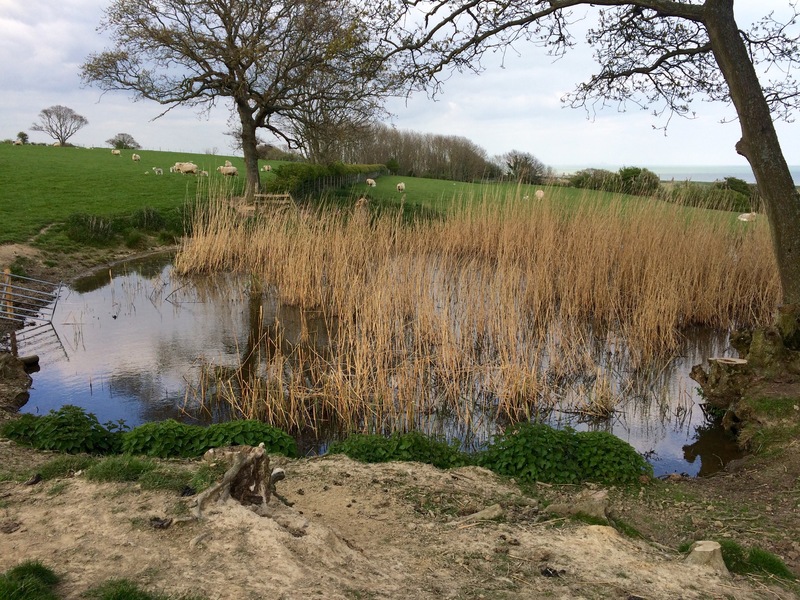 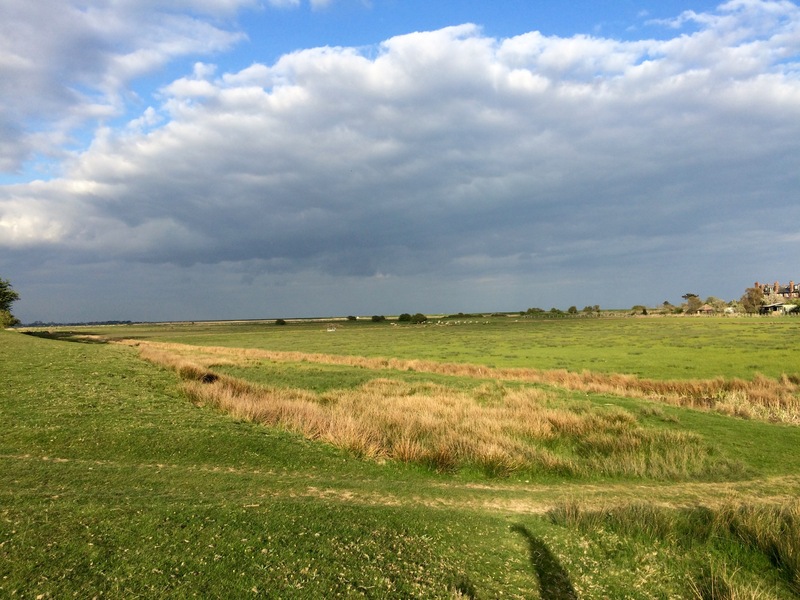 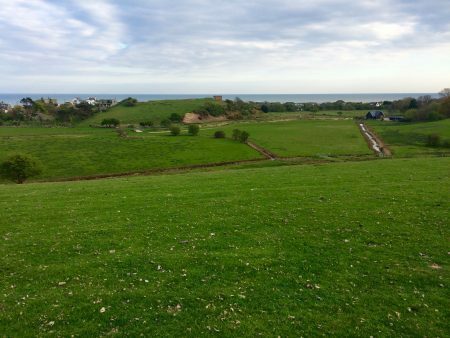 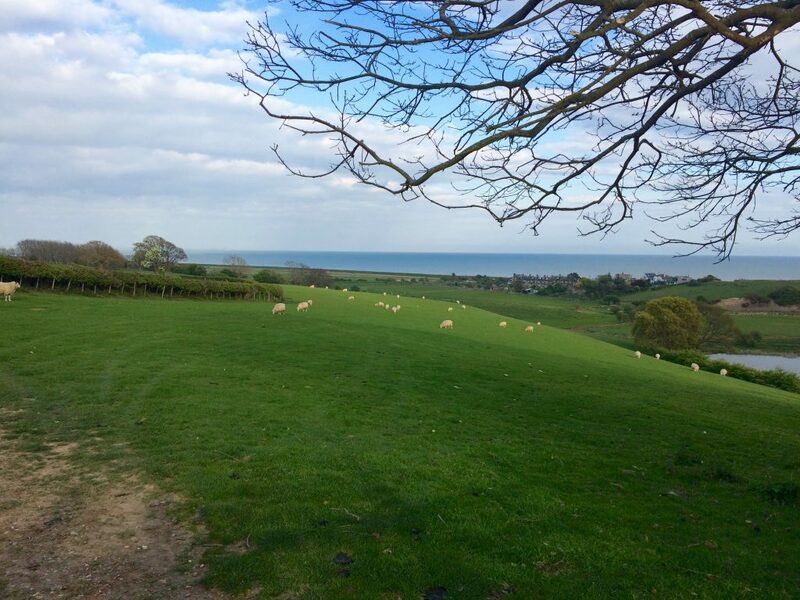 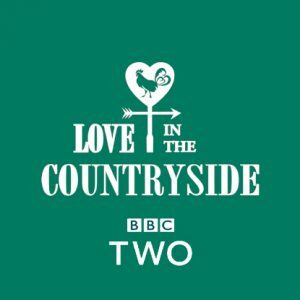 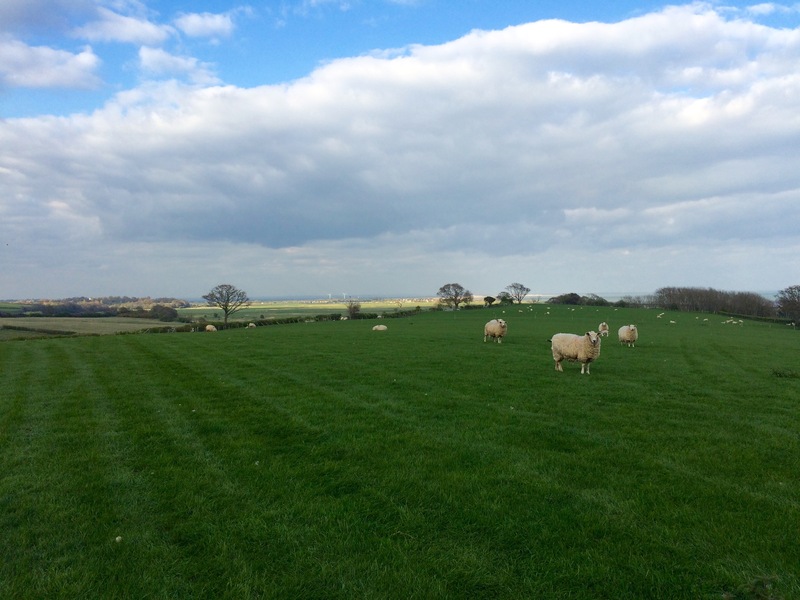 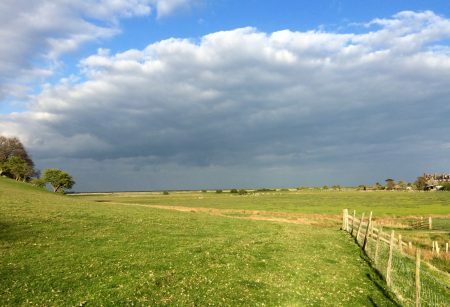 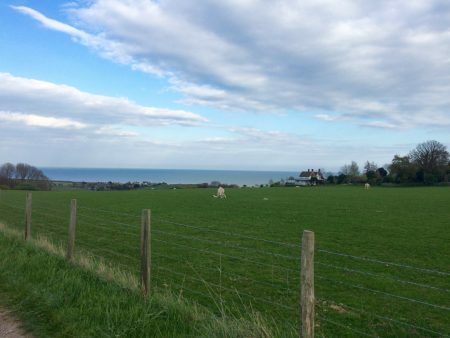 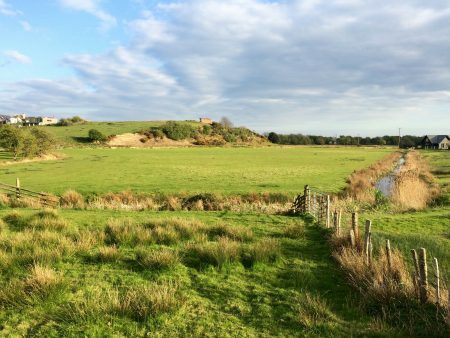 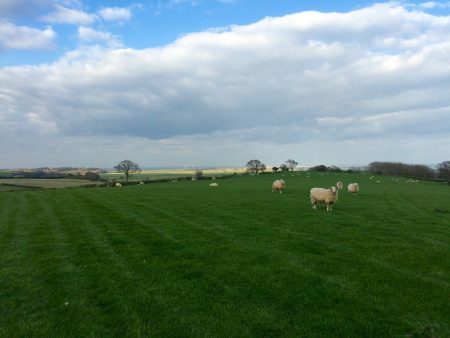 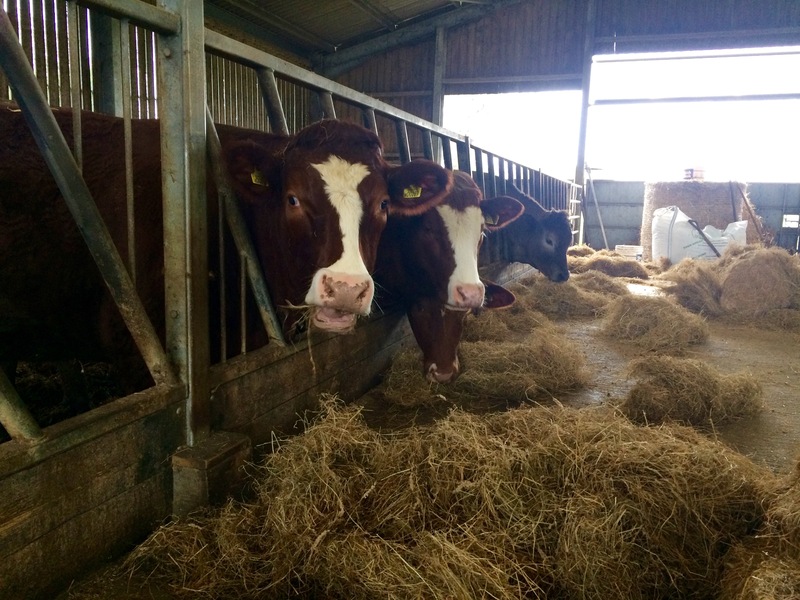 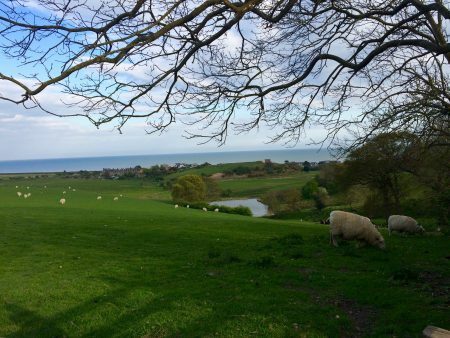 Extending across 200 acres of rolling pasture where sheep and cattle roam, Lunsford Farm’s crown jewel is its coastal backdrop with sea views extending for miles from the adjacent Pett Level beach and continuing along the coastline beyond Folkestone in Kent. 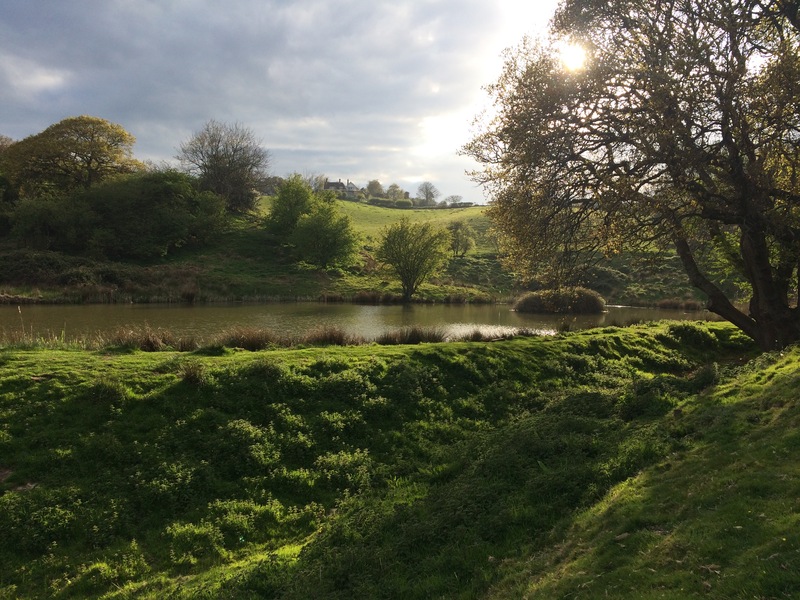 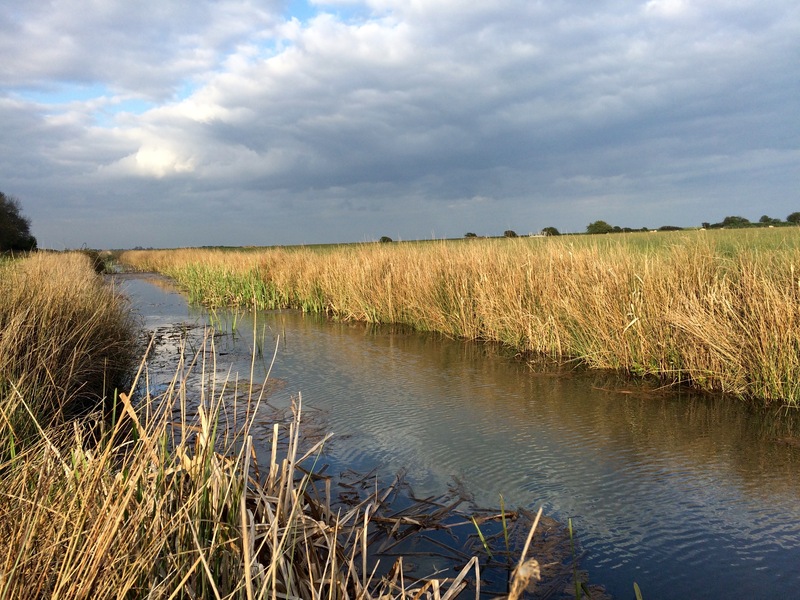 Watercourses (including the military canal), ponds, steep “cliff banks” and preservation areas with war-time look outs are also under the farmer’s guardianship. 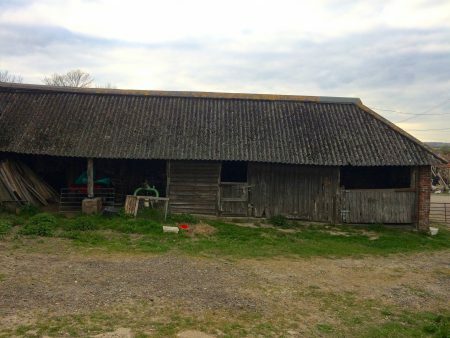 The farmyard at Lunsford Farm has retained all its original traditional buildings including an oast house, sussex barn, thatched sheds, stable blocks and cart sheds, providing many rustic backdrops for a film or photo shoot. 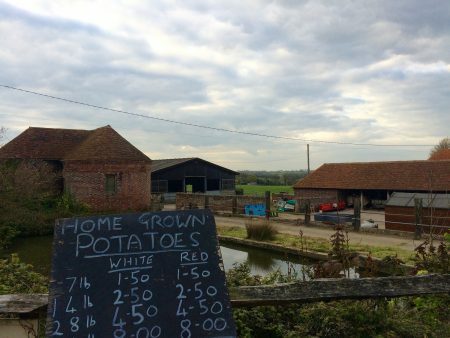 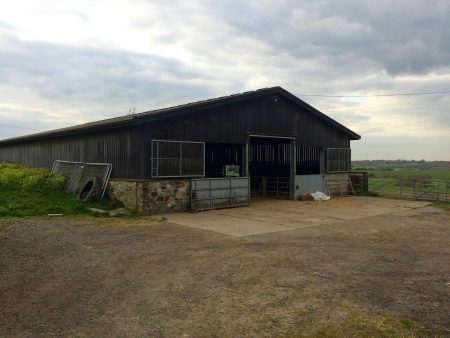 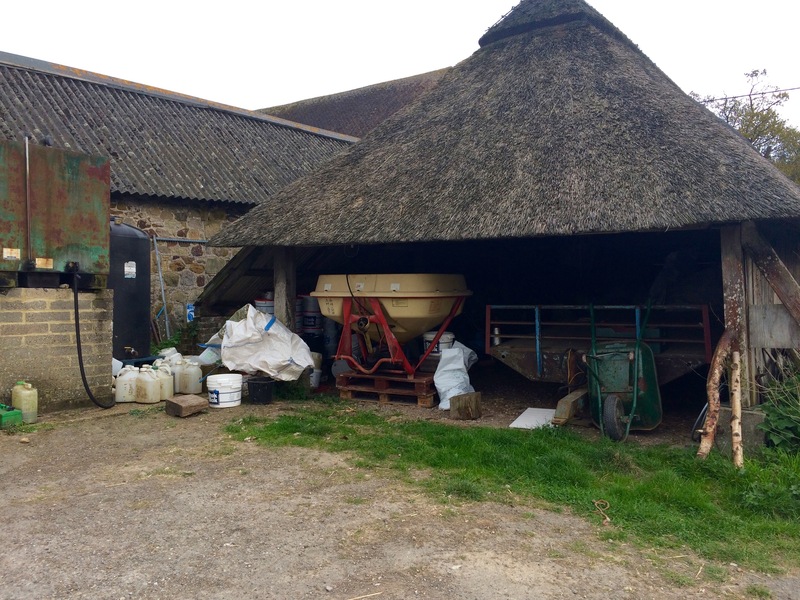 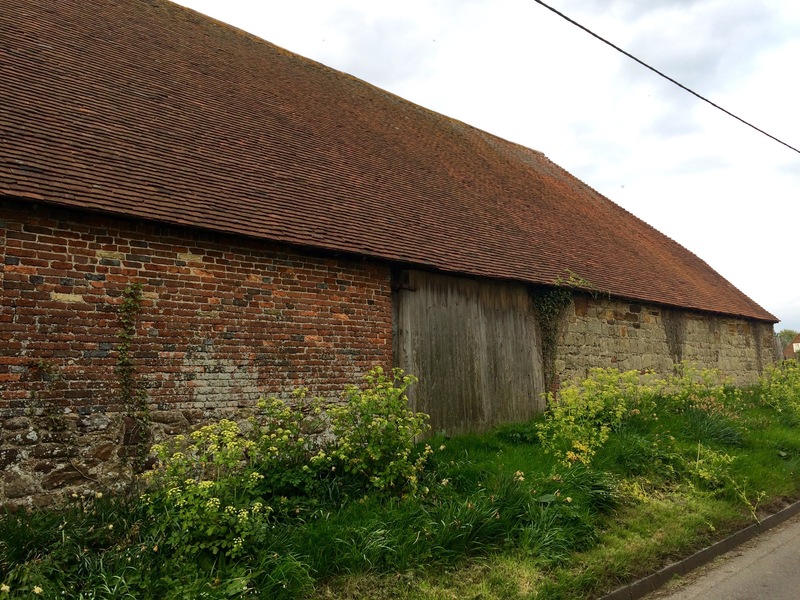 Traditional farm yard with original buildings including oast, sussex barn, stabling and cart shed. 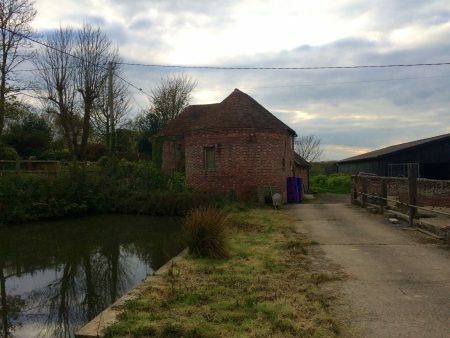 Within 2 hours drive of central London. 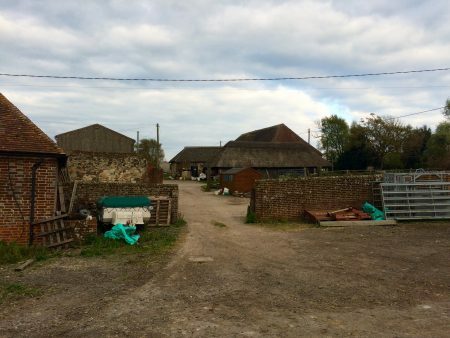 Ashford International train station 30 minutes away, or Rye 10 minutes. 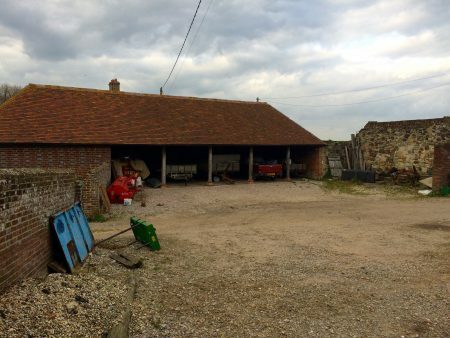 Plenty of hard standing parking area for large crew vehicles.